Published on 24. 12. 2011 in journal. Closed Tags: Christmas, Leonardo. 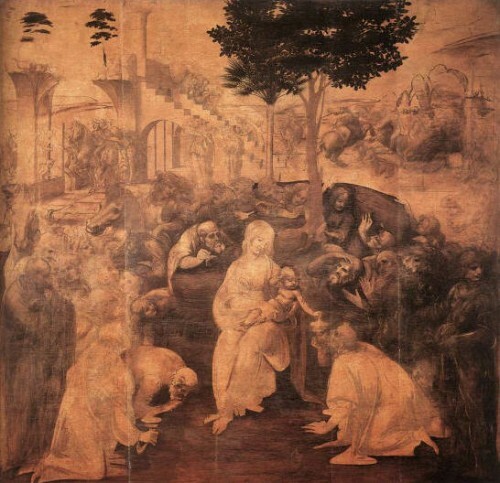 Leonardo da Vinci, Adoration of the Magi, 1481, oil on panel, 246 x 243 cm., Florence, Uffizi.